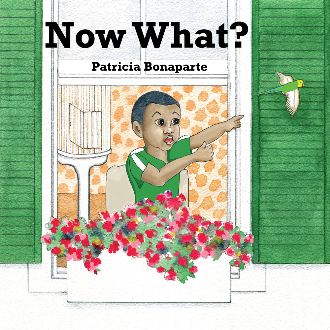 Our Products >> Now What? Two friends find themselves on an adventure and don't know what to do. In the end, they rely on their instincts to set things right. Suggested for ages 4-7.